Below is a list of homes for sale, if you would like to refine your search within 85266 you can easily do so here. 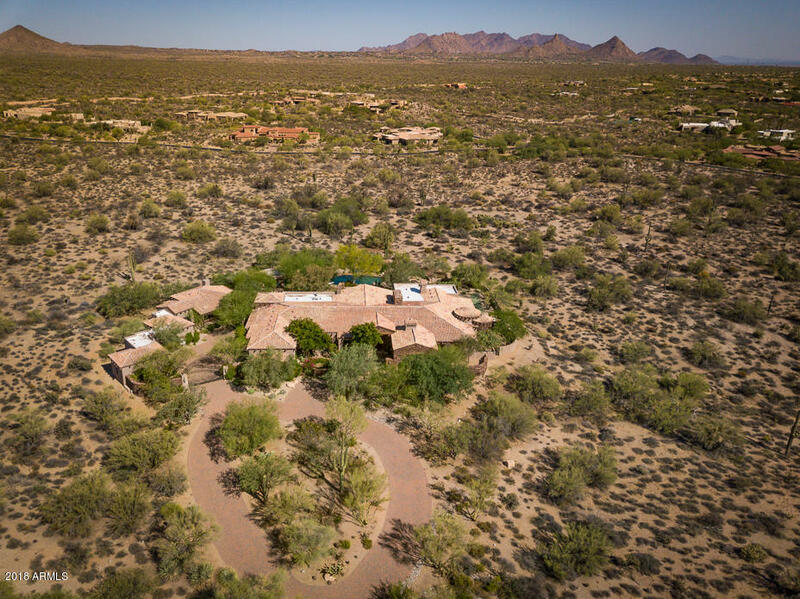 4Bed/ 3.5 Bath,4CG on 3/4 ACRE Lot w Breathtaking Mountain Views! 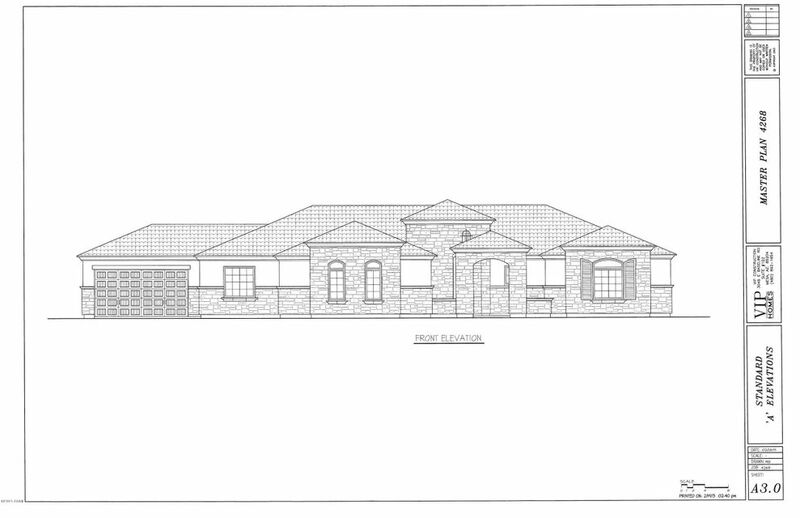 Beautiful NEW CUSTOM To Be Built by VIP HOMES in GATED BOULDER RIDGE. Fully Paved Streets (no dirt roads here)! Kitchen w Island, Breakfast Bar & Pantry, Great Room/ Open Floor Plan, Split Floor Plan, Main home w Attached Guest Retreat w Kitchenette OPTION or 2 Master Suites. Optional Front Coutryard w Fireplace, GRANITE & TILE in all the right places. Don't miss this exceptional NEW BUILD opportunity! FOR A DETAILED FEATURES LIST ON THIS EXCEPTIONAL NEW HOME, PLS SEE FLOOR PLAN & INCLUDED FEATURES LIST IN DOCS TAB. 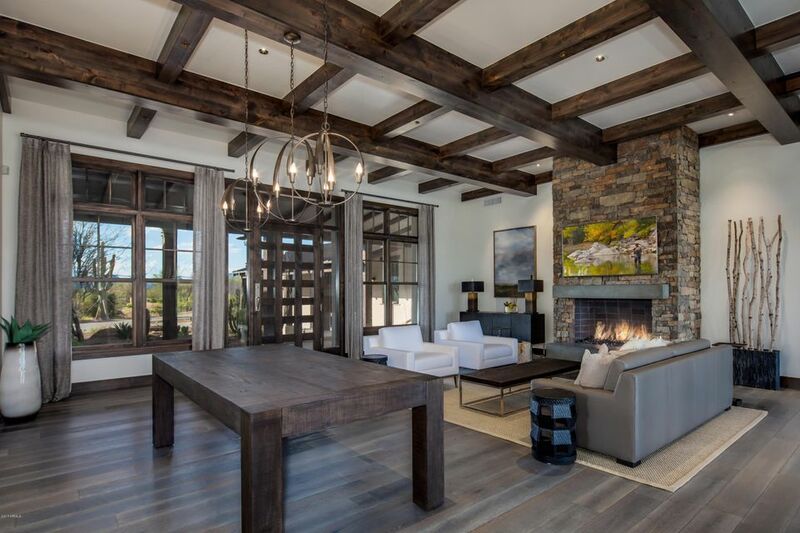 ''Joshua Tree'' is a Bob Bacon-designed, authentic Arizona Ranch-style home in the exclusive new, gated Windmill neighborhood on the N. Scottsdale/Carefree border and was completed early October 2017. 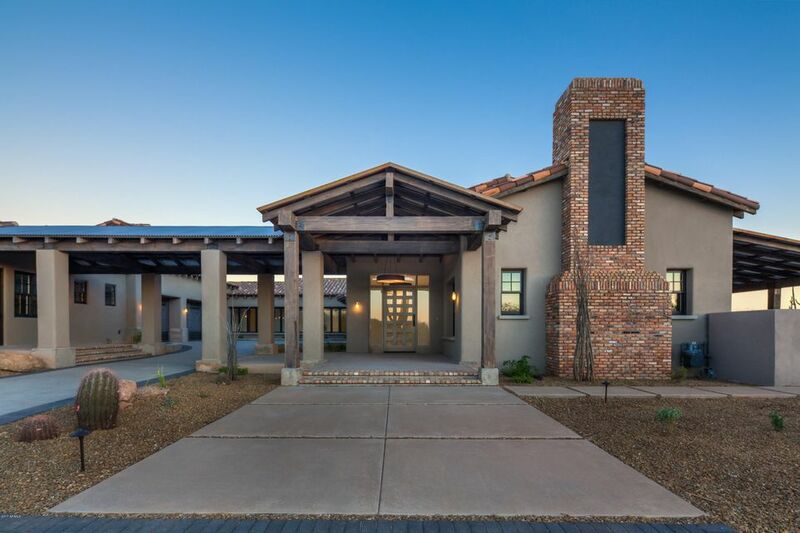 The home's five-bedroom (including Casita) Great Room floor plan flows seamlessly from indoors to out and is ideal for family activities or entertaining. The backyard features a large pool and spa. The dining patio has an eight-foot long linear fire pit. 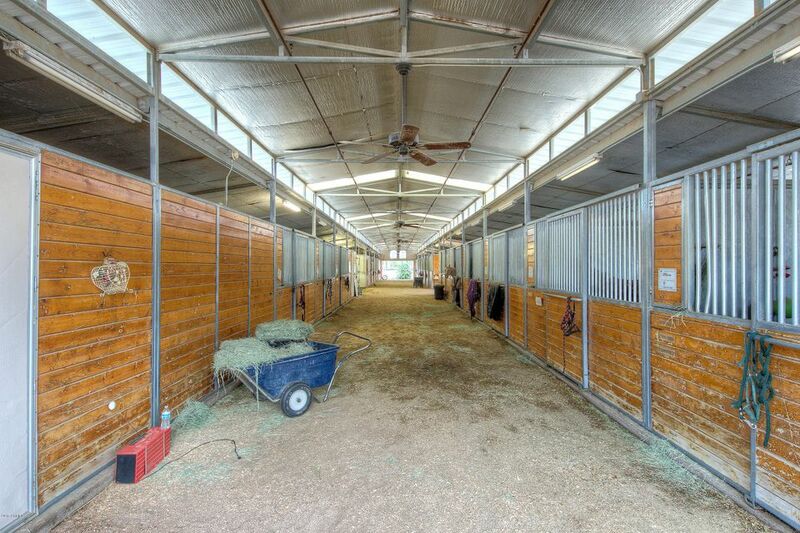 Over-sized four-car drive-through (tandem) garage barn. Part of an eight-property gated enclave, all designed and laid out by Bob Bacon. 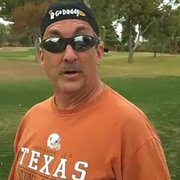 A very refreshing ''take'' on new construction. A DM equity lifestyle membership is included. Ask for details! 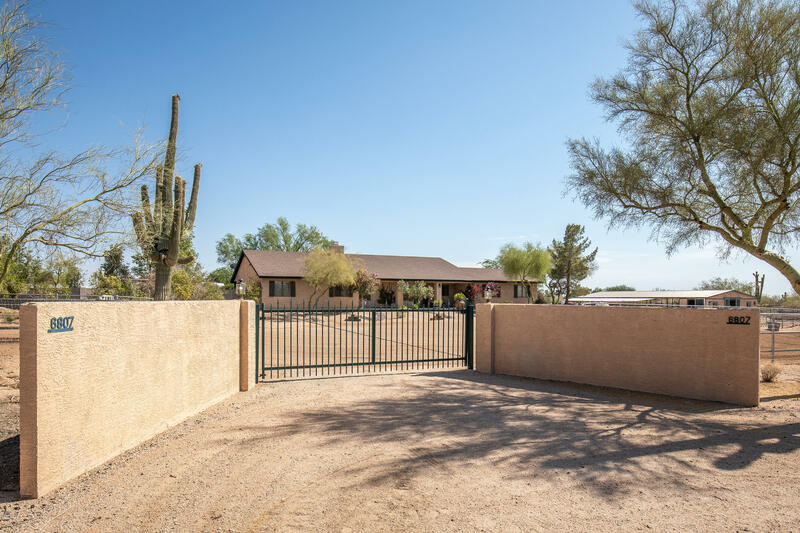 ''Acacia'' is a Bob Bacon-designed, Western Ranch-inspired home in the exclusive new, gated Windmill neighborhood on the N Scottsdale/Carefree border. 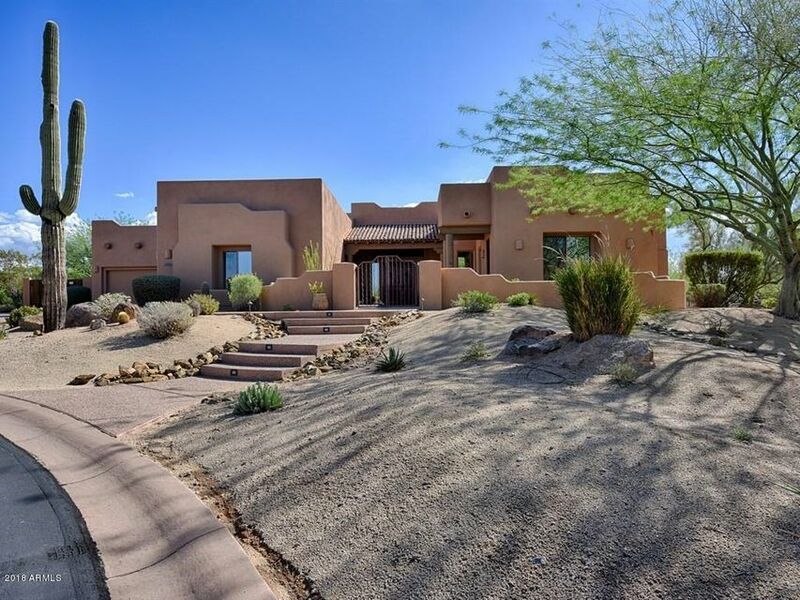 Acacia is a five bedroom (including casita), with four full baths and two powder rooms. Enter through a covered front porch directly into the Great Room with views directly out to a spacious outdoor living room and pool area. The front porch wraps around under a covered walkway to the detached casita. The home's split floor plan offers flexibility and versatility to accommodate many different lifestyles. It has a large three-car garage. The existing furniture is available. A DM Equity Lifestyle Membership is included + initiation cost and two years of dues. Ask for details. 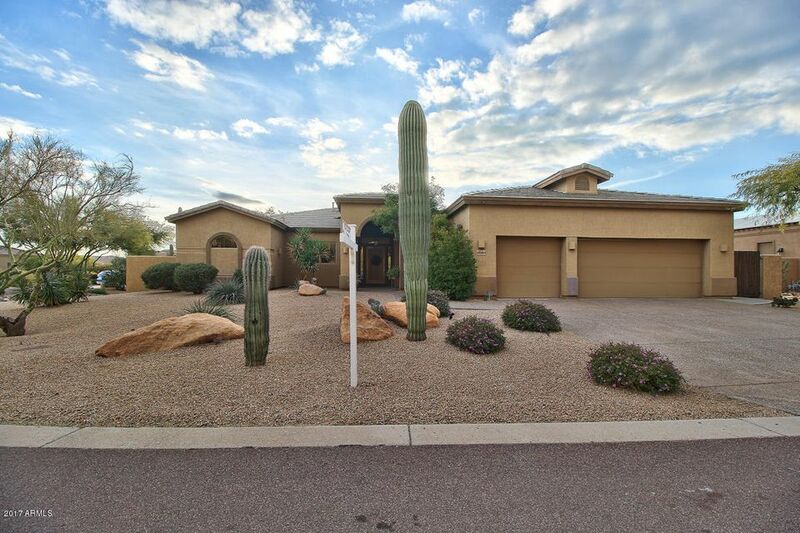 Welcome home to this well maintained, roomy Arizona Retreat in a gated community. 3br Home + casita w/ br + office/den on a large cul de sac lot. Courtyard w/waterfall leads to double door entry. Great room w/fireplace, formal dining, office & gourmet kitchen w/large granite island, upscale appliances, and breakfast area. Split master w/exit to covered patio. Master bath w/separate tub & walk-in shower, dual sinks & HUGE master closet. Slate flooring, cedar doors, neutral carpet, and granite throughout. 4-car garage. Side yard storage shed. Covered patio, sparkling pool & BBQ. Separate entry casita w/bath & fireplace. North part of lot is buildable for sport court, guest house or putting green. 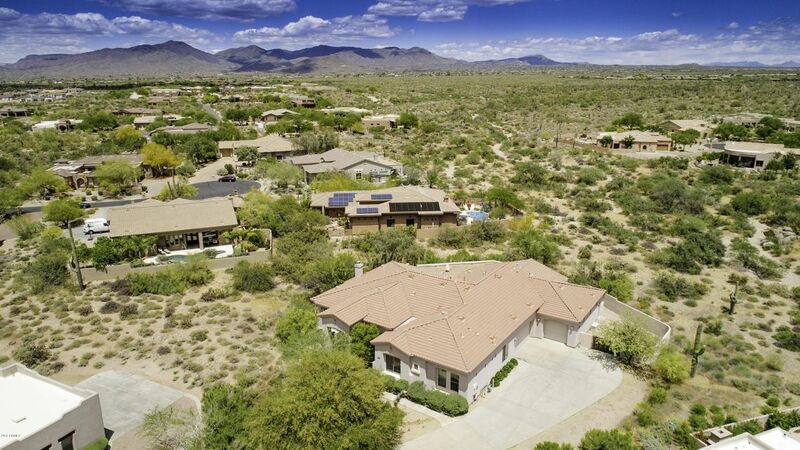 Saguaro Highlands is close to restaurants, shopping and amenities, yet tucked away and quiet. 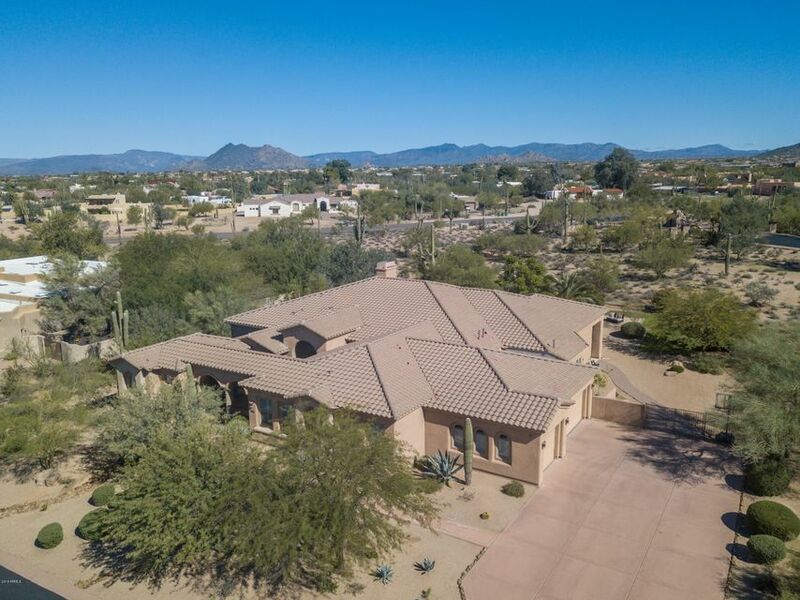 GORGEOUS EXECUTIVE HOME IN A PEACEFUL CUL-DE-SAC ON A PREMIUM LOT BACKING THE DESERT IN A GATED NORTH SCOTTSDALE COMMUNITY. IT DOESN'T GET MUCH BETTER THAN THAT! JUST UNDER 4200 SF OF CUSTOM LUXURY W/GOURMET ISLAND KITCHEN, WHICH HAS SLAB GRANITE, MAPLE & STAINLESS. ADJACENT FAMILY RM IS MASSIVE W/VAULTED CEILINGS, GAS FIREPLACE, TALL WINDOWS & AN ARCHWAY TO ADJOINING LIVING RM. 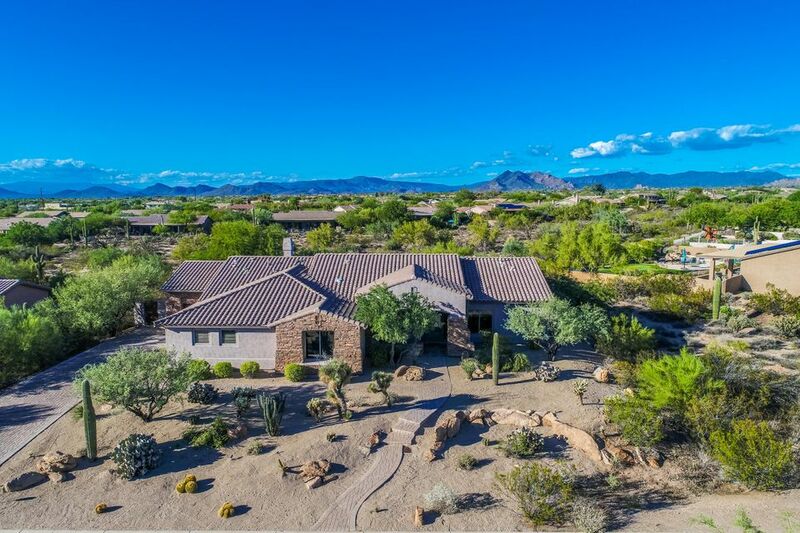 HUGE MASTER HAS 3-WAY FIREPLACE, LARGE SITTING AREA & WALK-IN, OPEN BATH AREA W/JETTED TUB & SEPARATE EXIT TO A HEATED POOL/SPA, KIVA, FIREPIT, BBQ, STAND-UP BAR & GREAT ENTERTAINING PATIO. FORMAL DINING, 2 PANTRIES, 3-CAR GARAGE & MUCH MORE. THIS ONE IS DEFINITELY WORTH CHECKING OUT! WHAT AN AMAZING OPPORTUNITY IN BOULDER RIDGE. Spectacular home in a desert paradise! This sprawling home is nestled on the PERFECT property! If you are looking for space - this is it! Grand circular drive, stunning cherrywood floors and beautiful fireplace are only a few of the features you will love! Master is huge with upgraded cabinetry, custom tile work on tub with separate shower and spacious walk-in closets. Kitchen is more than generously sized and is equipped with ample room for entertaining. Beautiful cabinetry and white appliances make this the perfect kitchen. A covered back patio opens up to a backyard ready for the pool and landscape design of your dreams! Dual RV gates! 1,556 sf HVAC garage! No HOA. Pristine condition-words cannot describe. See it today! WELCOME HOME! Perfect location in the community of Sand Flower with a multitude of upgrades. Private courtyard entrance welcomes you to travertine tile, neutral color palette and large windows providing ample natural lighting.The views and ambiance will take your breath away! Spacious living room with a fireplace to enjoy on the chilly winter nights. Upgraded rich cabinetry in the kitchen, stainless steal appliances, sinks, island and built in shelving for additional space complete this dream kitchen. Spacious bedrooms with a private sitting area off the master suite. Master ensuite is complete with double vanity walk-in shower/tub and walk in closet. The resort style atmosphere in the backyard is a rare find . 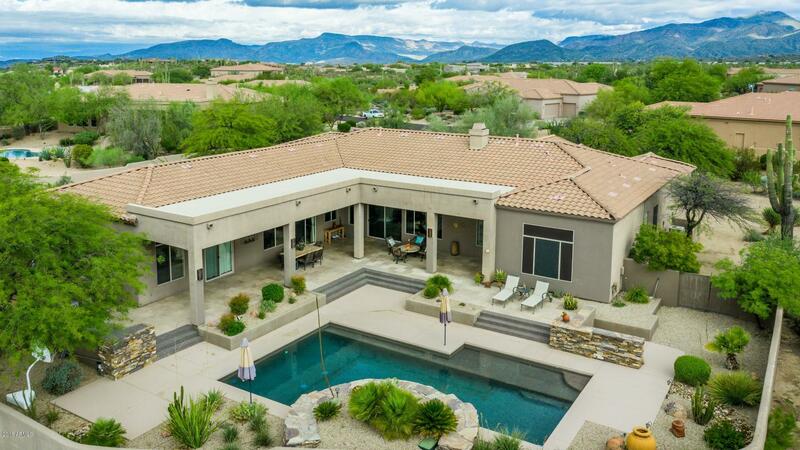 Patio,pool, waterfall,built in BBQ,are just a few things you will enjoy..
Beautiful Updated 4 bedroom 3.5 bath plus a Den/Office w/ 4 CAR Garage in a Desirable North Scottsdale Gated Community. 1+ acre lot w/ preferred North Facing Back yard and backs to open space common area. Huge covered back patio, Separate outside back patio w/ fireplace, built in BBQ, Hot Tub / Spa & Boulder Water feature. Other features are a Iron front door, covered front patio, granite slab counters, formal dining, formal living, sep family room, built in wet bar, high ceilings, loads of windows, huge master bedroom and master bath, large walk-in shower, sep tub, big master walk in closet w/ built-ins, full tile roof, rare 4 car garage w/ built in cabinets, & so much more. You will love this location & community so be sure not to miss this one!! Check out Aerial Video under photo tab! 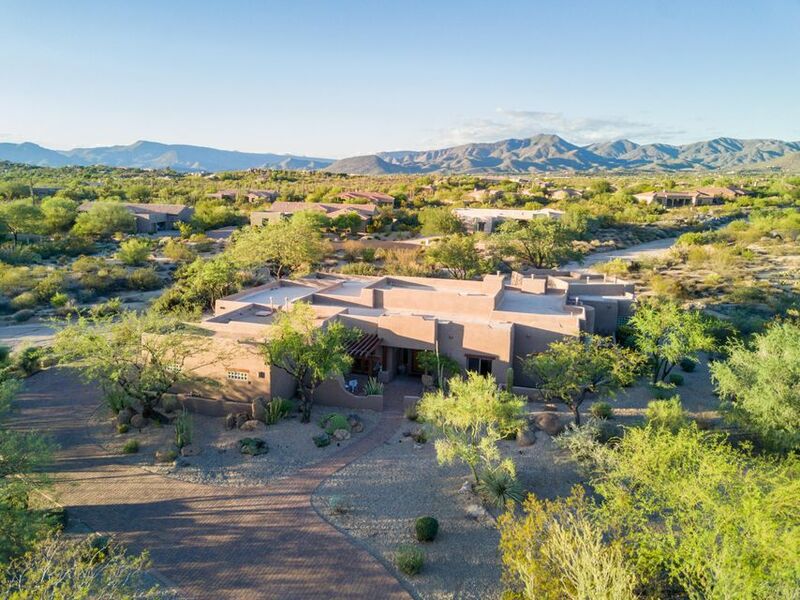 Situated on the premier lot in a small private neighborhood of 13 custom homes, this unique home features incredible panoramic mountain views with a large lot spanning over 1 acre with privacy galore. It has an open concept, split bedroom floor plan. Perfect for entertaining, this home has a gourmet chef's kitchen with double island and and outdoor entertaining space with built in grilling area. There is a fully self contained guest house with full kitchen, laundry, and living space with its own private entry. All bedrooms have ensuite bathrooms and walk-in closets. 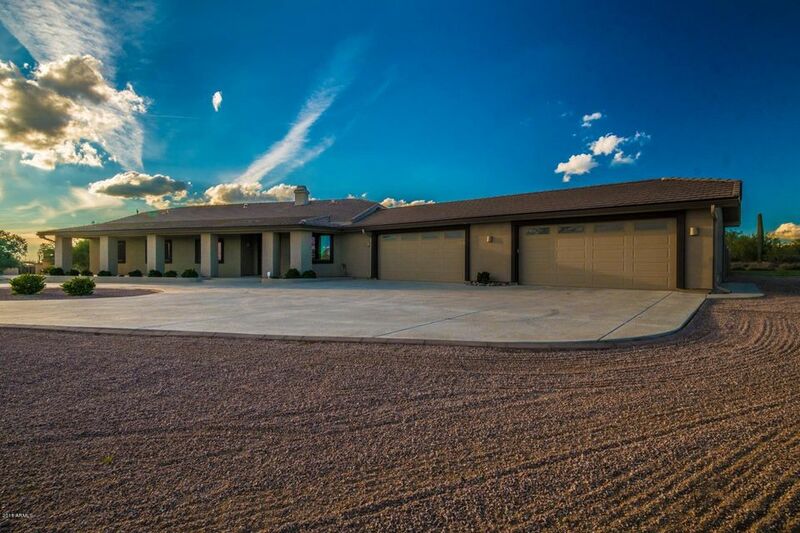 This home is located a short drive from the cowboy town of Cave Creek, and the Carefree Sundial and shops! 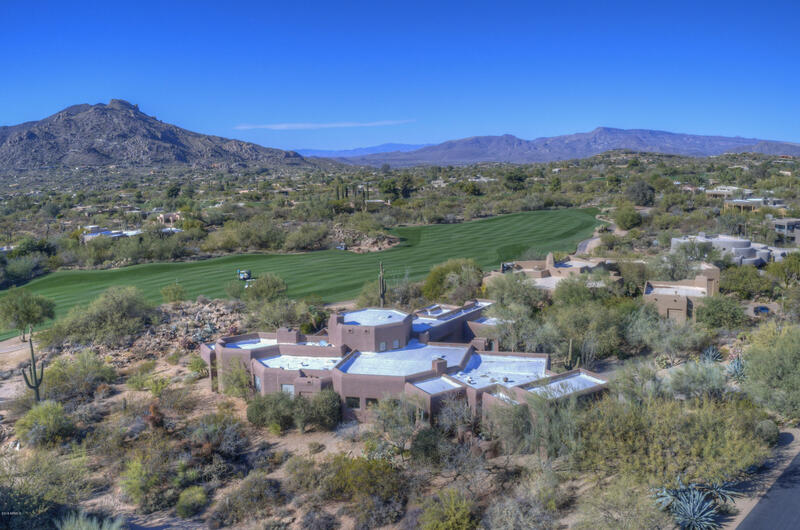 This home is beautiful, this home is quiet, this home is private, and this home is Scottsdale!